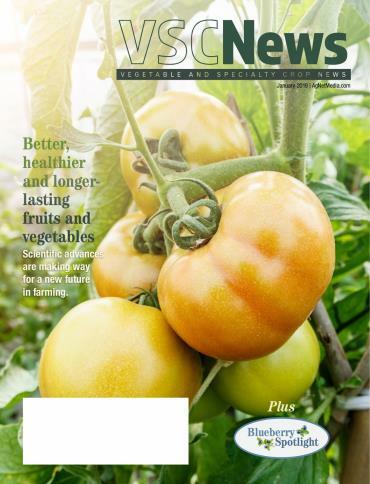 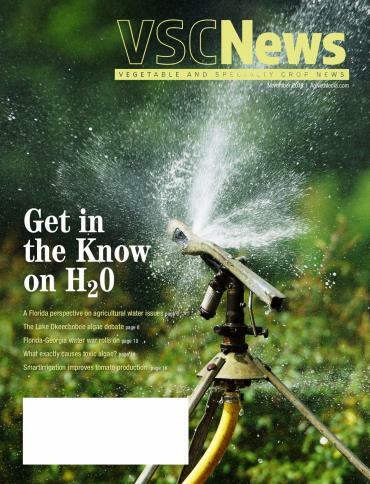 The April issue of VSCNews magazine is packed with information for conventional and organic growers. 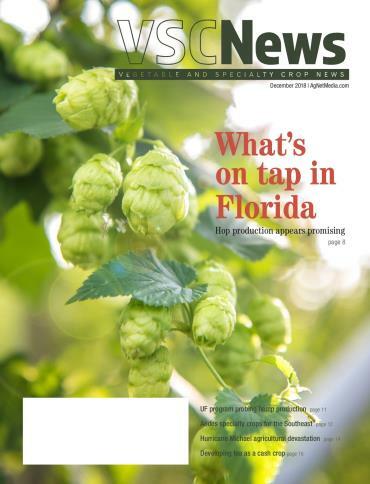 Readers will learn about organic pest management methods, ongoing challenges faced by an organic commodity in Georgia and more in this month's issue. 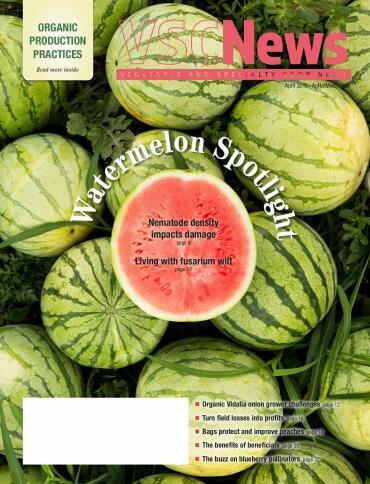 The crop spotlight is back again, this time focused on watermelon. 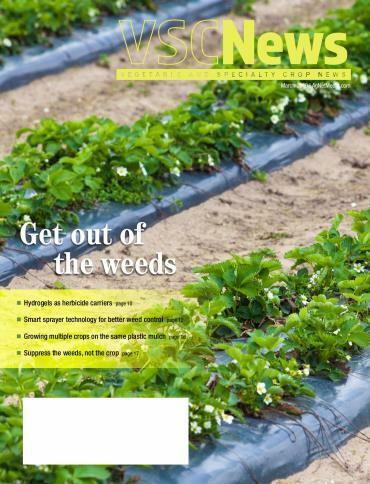 Learn more about a devastating watermelon disease and nematode management inside the magazine. 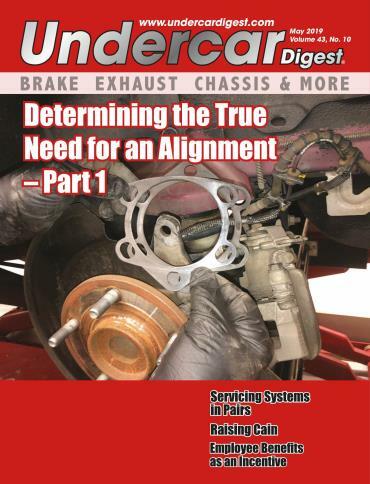 Magazine Central is a product of Mirabel Technologies, a privately held international software that specializes in publishing software solutions for magazines, newspapers, and other media properties. 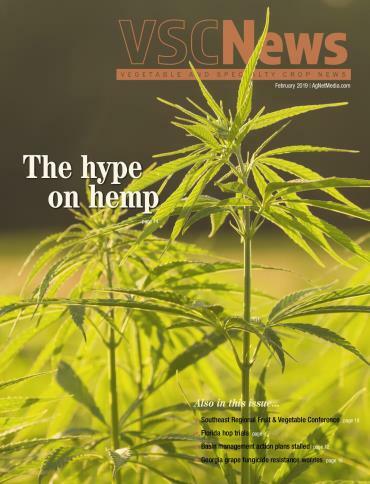 © 2002-2018 Mirabel Technologies, Inc.